Show Handling is designed to prepare dogs to be shown in the conformation ring at Dog Shows and is open to all dogs over the age of 3 months. 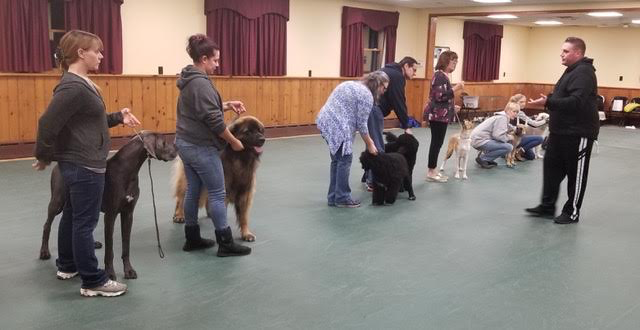 This class is appropriate for handlers and dogs at all levels of proficiency, as it will be adjusted to fit the teams that attend each night. Handlers and dogs will learn how a dog is examined by a judge, gaited and stacked at a dog show. 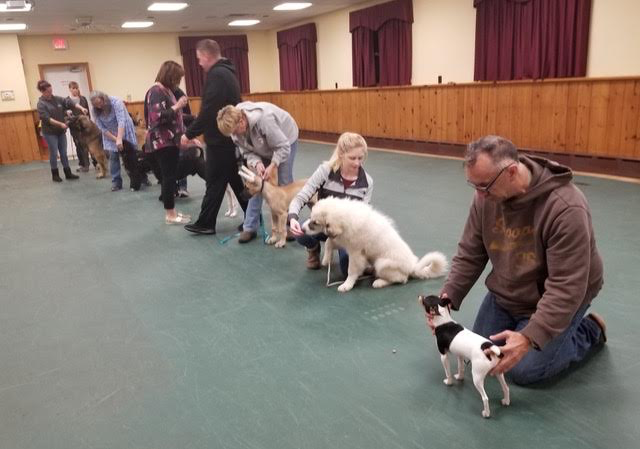 Handlers will learn ring procedure, how to best present their dog, about the various classes and competitions at dog shows, as well as general dog show protocol.